The ultimate in volume and power! 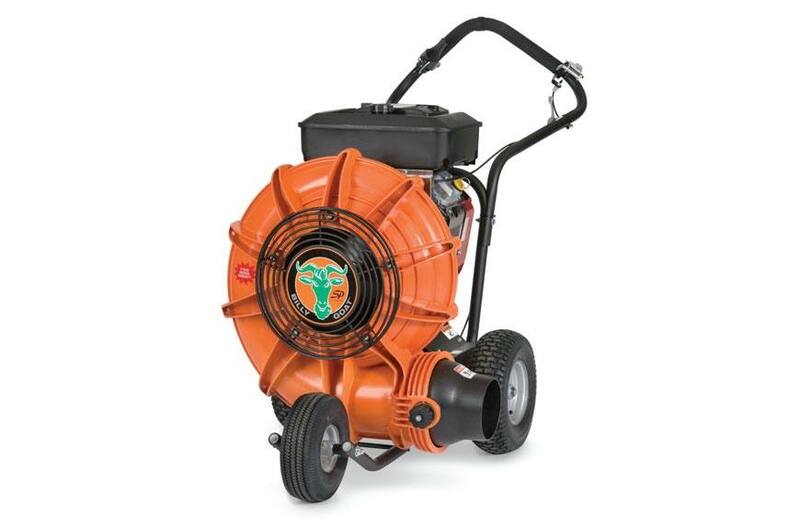 A 6" discharge with air velocity of just below 200 mph will blow and push leaves and debris farther so you can clean up faster than with any other blower in our lineup. Most manufacturers don't even make them! F18 Smooth, Rounded Housing: Eliminates air voids for a smooth, quiet, powerful flow. Proven design won't rust or dent. Backed by a 5-year warranty.